So far Donna Englund has created 3 blog entries. If you like to sing, then come and join our Scandinavian Choir. 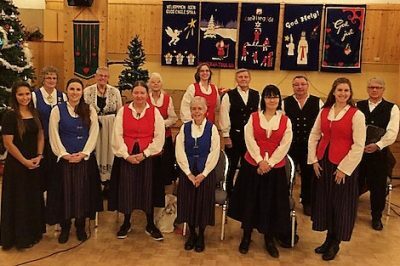 We practice every Wednesday evening from 7 pm to 9 pm at the Scandinavian Centre with annual Christmas and Spring Concerts. You will also have the opportunity to sing solo or just harmonize with the group. All adults welcome – you don’t have to be Scandinavian to enjoy singing and promoting Nordic songs and culture. Email scanctr@telus.net or call Arne 403 615-1988 or Alison 403-283-1299 for more information. A Force in Nature: Johann Eyfells – An intimate portrait of the life and work of Icelandic sculptor Johann Eyfells written and directed by Hayden de Masioneuve Yates. Click to download and open poster. 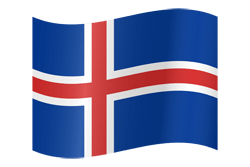 Ken Myhre will be presenting a FREE presentation of his travels to Iceland. on Friday Oct 21, 2016 @ 7:30 pm in the Valhalla Room of the Scandinavian Centre. Sponsored by the Scandinavian Cultural Society jointly with Finlandia and Sons of Norway – general admission seating – Free event.